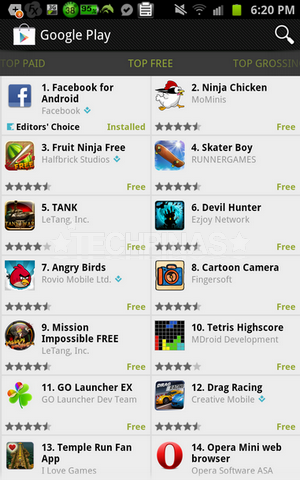 Google Play Store is the New Android Market : What's New? 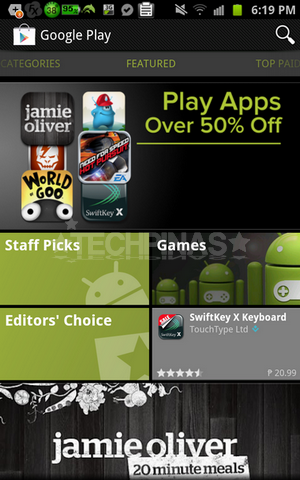 Starting today, Android Market will be known as Google Play Store. So expect to get an update to your Android Market application in the coming days. Likewise, in countries where they are available, Google Videos, Music and Books applications will also be renamed and upgraded to Google Play Movies, Google Play Music and Google Play Books, respectively. All related content you've purchased will still be available to you - of course - through Google Play. As always, all you have to do is to log in using your Google account. So what new features can we expect to get from Google Play Store? Off hand, there's really nothing new but the change in name. (I'm guessing Google implemented this mainly to streamline its services including - of course - their branding.) Nonetheless, I'm sure a lot of fresh features and changes will be rolled out in the coming months or maybe, even days.